Status: offline The British I Corps would have been responsible for a critical sector of NATO's Northern Army Group's (NORTHAG) front. The corps sector covered the area from Hannover in the north to the Harz Mountains in the south. The ground just north of the Harz Mountains is a mix of rolling farmland, and wooded ridges - ideal terrain for the British to begin to mount a defense against any Warsaw Pact thrust. Status: offline The key terrain in and around Bad Salzgitter. Status: offline Great work! Is the Hanover map your next target? Great work! Is the Hanover map your next target? Status: offline I love this forum (Matrix) for its wealth of talented, creative people. Thank you! Status: offline Great map - lots of fun to be had in a relatively compact space here! I really like the challenging terrain in this one. Status: offline Great map, thanks. Status: offline The work you put on this map is really impressive! How did you optimize your workflow, or did you classified all the different terrain features and drawn all the roads entirely by hand? I've been trying to use landsat historic imagery to automatically classify some features and also to make others more visible, but still, the drawing process takes just way too long. The work you put on this map is really impressive! How did you optimize your workflow, or did you classified all the different terrain features and drawn all the roads entirely by hand? The roads and terrain is exported OSM data. I use Global Mapper and Gimp to set everything up including adding buildings and trees along residential roads. I finally use the in-game editor to edit and also add all the little details. I also use GM for most everything, but I still couldnt crack the roads. I know how to use OSM and shapefiles, including to classify different kinds of vegetations by their clorophila content and converting the data to vector. Specifically talking about roads, do you export from GM directly into terrain.bmp? I mean, without needing to manually fix all the missing pixels inside the angled lines? 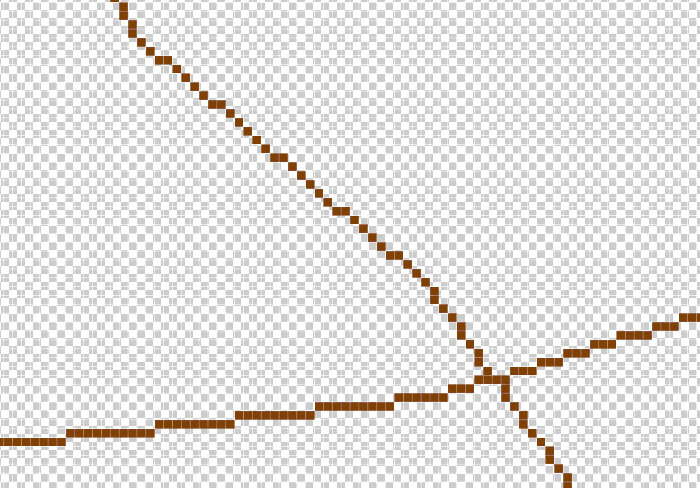 Or you just export the vector data from GM into a raster, and then work the image in Gimp to fix the lines? If not, what settings are you using for the roads line vectors in GM? Status: offline The roads....there is actually an old little program Veitikka wrote back in the freeware day’s that connects all those pixels. The roads....there is actually an old little program Veitikka wrote back in the freeware day’s that connects all those pixels. I’ve asked Veitikka if I can share. I’ll post it in a new thread. Thank you! That will definitely safe us a whole lot of time. Status: offline Lovely map, great for naval warfare. Was missing a map like this. People shouldn't ask themselves why schools get shoot up. They should ask themselves why people who finish schools burned out due to mobbing aren't receiving high enough compensations to not seek vengeance.